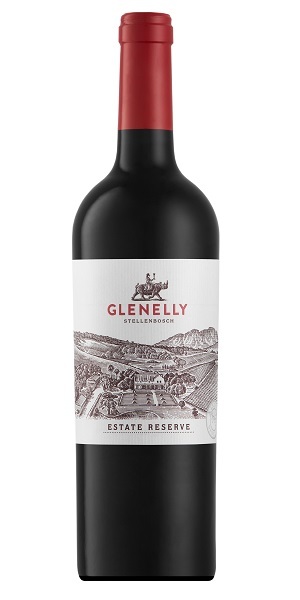 Glenelly Estate Reserve is the signature red blend of Glenelly Estate. A Cabernet Sauvignon-dominated blend supported by Shiraz, Petit Verdot and Merlot. Rich powerful aromatics of red fruits, plum and blackberries initially present themselves, followed by hints of savoury, spicy Syrah with touches of cedar and floral tones. A rich palate of ripe fruit and pepper-spice supported by firm, balanced tannins. Excellent oak integration with a fresh long finish.